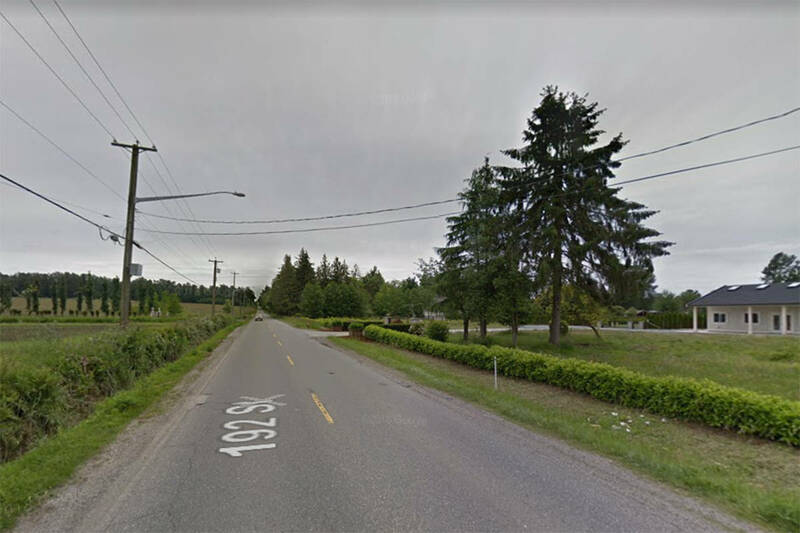 Feb. 4, 2019 11:07 a.m.
City of Surrey staff proposed around-the-clock construction for a $7.6-million road-widening project at last Wednesday night’s council meeting. Allowing city contractors to work 24-7, or beyond typical construction hours, “is the first effort towards accelerating the delivery and reducing the cost of capital construction projects.” A full report on other opportunities is to be presented in an upcoming report from city staff. The 24-7 proposal was worked into a Cloverdale-area project that will widen 192 Street to three lanes from 40 Avenue to Colebrook Road, as well as improve drainage from 40 to 44 Avenue. Construction is set to begin in February and last for one year. In order to allow contractors to work on 192 Street around the clock, city staff included a recommendation to amend the noise control bylaw so that it would not apply to construction of city projects. The amendment would have applied to work on 192 Street and other projects in the future. At the Jan. 30 session, city council awarded a $7,646,600 construction contract to B & B Contracting for the 192 Street project, but the noise bylaw amendment was defeated, with Councs. Steven Pettigrew, Jack Hundial, Linda Annis, Mandeep Nagra and Brenda Locke opposing. According to a corporate report, potential contractors were required to include cost and time estimates that allowed for construction 24 hours a day, seven days a week. If permitted to work 24-7, B&B indicated it would save the city $20,000 and 66 working days, or about nine and a half weeks. Other bidders estimated that it would save $10,000 and 10 working days, or cost an additional $280,000 while saving 30 working days. The city report acknowledged that there are a few factors of 24-7 construction that could lead to “marginal” savings or an increase in cost for a project, including the higher cost of labour to staff longer work hours, the cost of having materials delivered outside of regular working hours, and renting additional equipment needed for nighttime work.